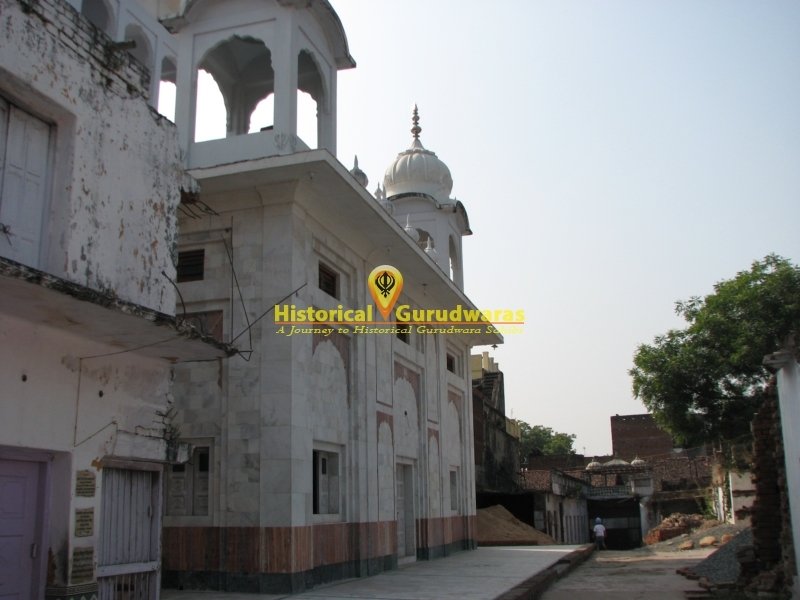 GURUDWARA SHRI CHACHA PHAGU MAL SAHIB is situated in Sasaram Town, Distt Rohtas Bihar. 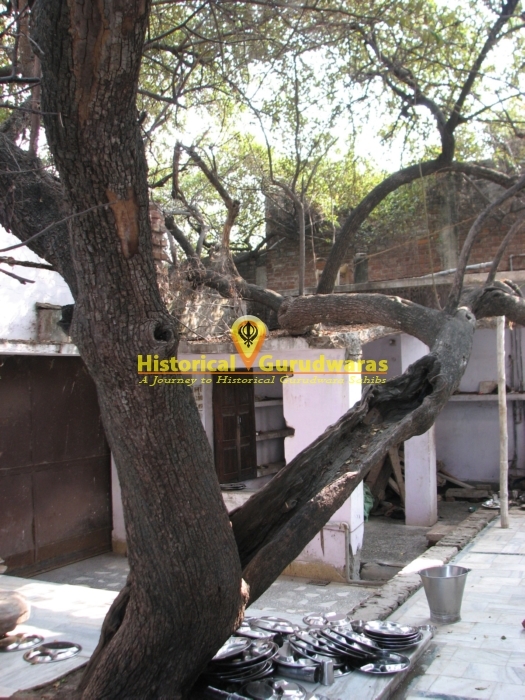 This town is situated on Calcutta-Delhi Highway which is popularly known as Sher Shah Suri Marg. 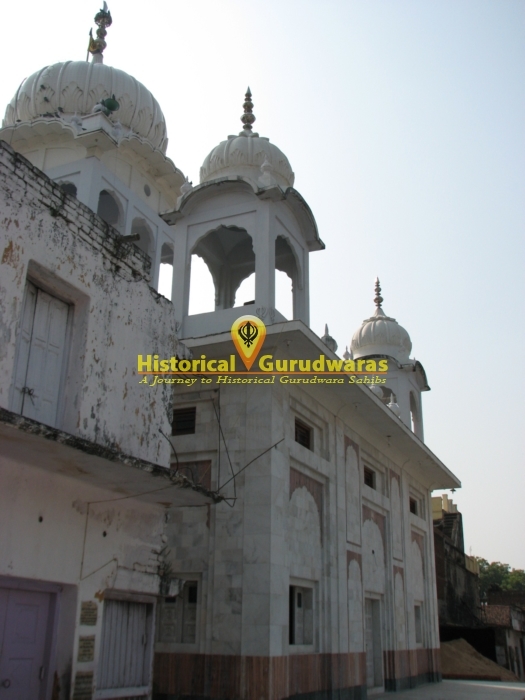 Bhai Phaggu Mall (also known as Chacha Phaggu Mall) - a Gurmukh, Masand and Devout of Gurughar, was a follower of SHRI GURU AMAR DAS JI. To spread the message of Sikhism GURU SAHIB as a signature sent manji's (Bed’s) to different direction of the world from Goindwal Sahib. Out of them one manji was sent to Sasaram, Bihar through Bhai Phaggu Mal ji. 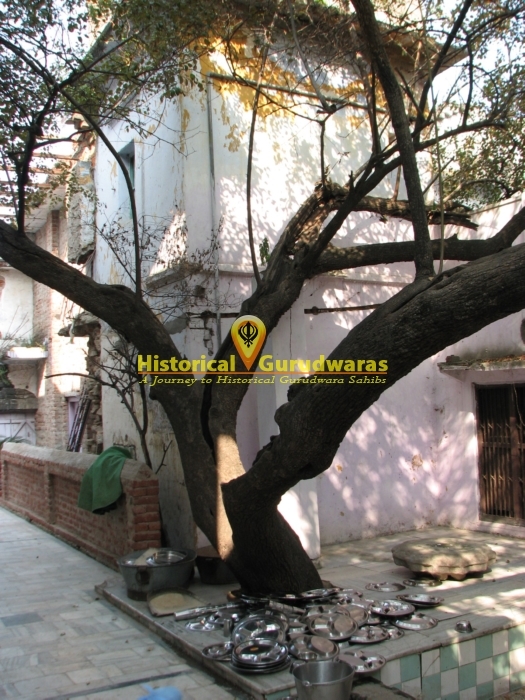 Once Phaggu mal ji reached Bihar, he stayed there for rest of his life and became the care taker of this location which was adopted to preach Sikhism. 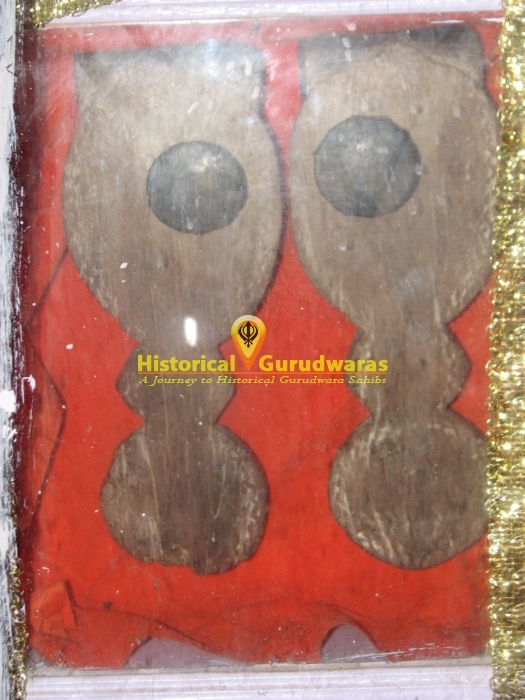 During his stay, he used to collect all the offerings (Chadaava) that devotes used to donate and submit it to the Guru Sahib on his regular visits to them. 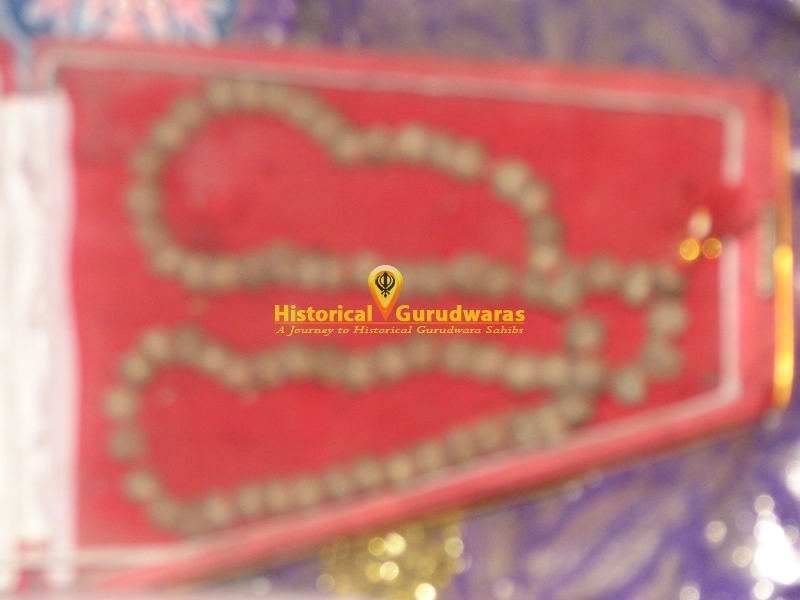 He continued this practice with 6 different Guru Sahib’s. 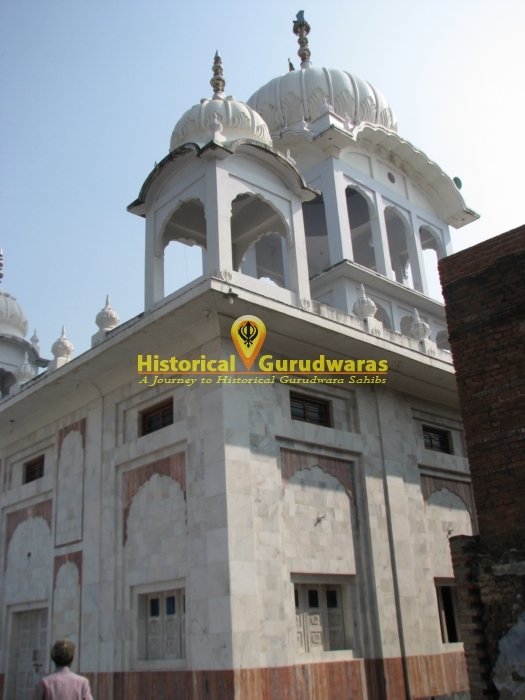 Bhai Phaggu Mal Ji was the second person in the sikh history (After Baba Budha Ji Sahib) who had met and took blessing of Six GURU SAHIB's (SHRI GURU AMAR DAS JI to SHRI GURU TEGBAHADUR SAHIB JI). 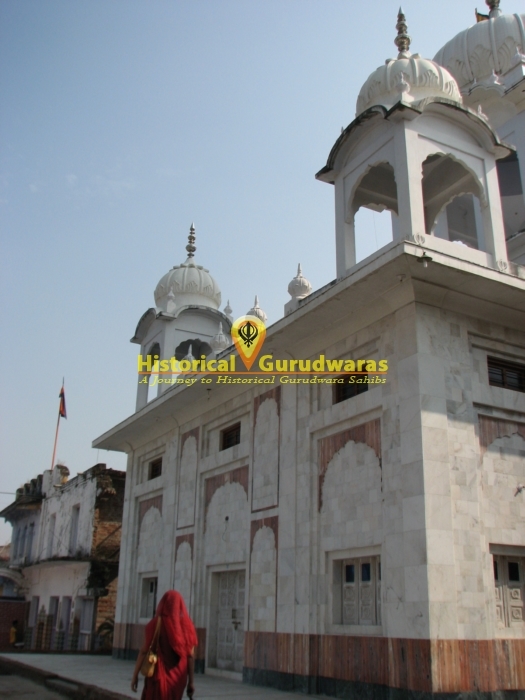 In his old age, Bhai Phaggu Mal Ji used to meditate and pray a lot to see GURU SAHIB live as he felt that he is too old and cannot travel now. 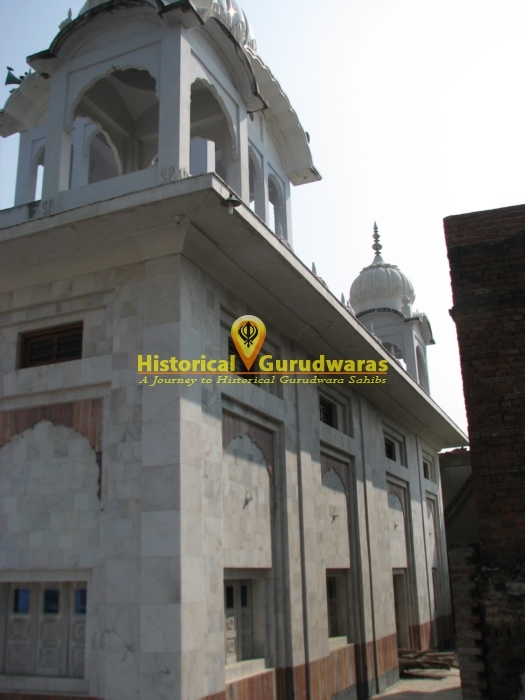 On this when SHRI GURU TEGBAHADUR SAHIB JI went on tour in the east direction he went to his house personally. 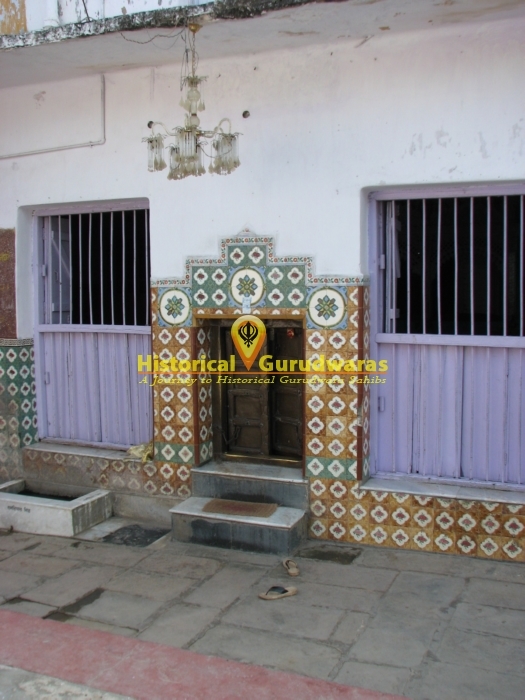 When GURU SAHIB reached his home, Bhai Phaggu Mal Ji was lying on bed. Someone told him that GURU SAHIB had come. Bhai Sahib said if there is GURU SAHIB then he don’t need my permission. 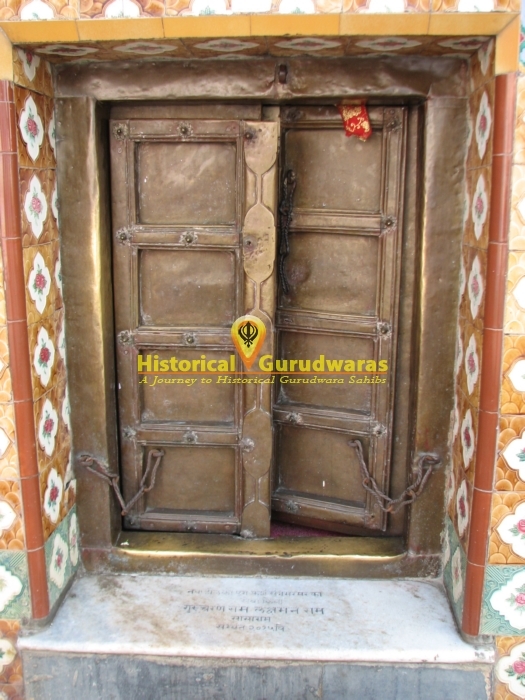 A small door opened (That door is still preserved in GURUDWARA SAHIB) and GURU SAHIB entered the room where Bhai Sahib was lying. 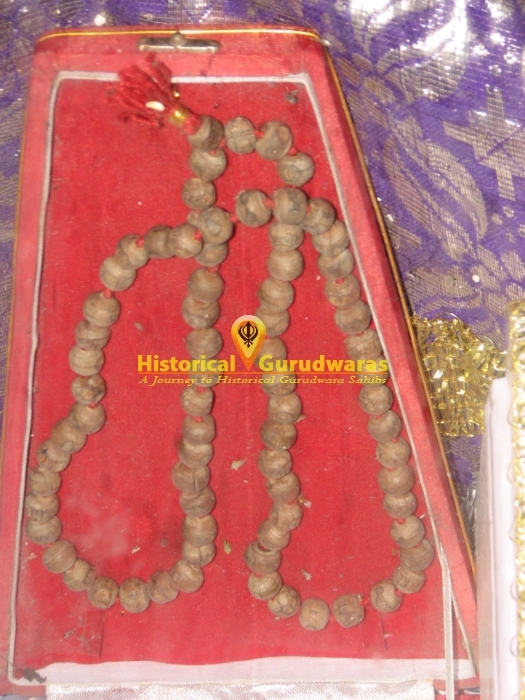 Guru Sahib addressed Bhai Phaggu Mal Ji as “Chacha Phaggu Mal Ji”. Phaggu Mall himself received GURU SAHIB, his family and congregation with charm and did selfless service, during thier stay at Sasaram.